Can you help rent out our condo at the Fort? If possible, I can email photos of u to to you. My email is loolahdy@yahoo.com and mobile 09175763300/09155934499. Hi! Maybe we can help you out. Please email us at propertypreviewph@gmail.com re details. I have a 1 bedroom condo in Fort Bonifacio to sell. Please contact me if you are interested to sell it for me. Do you have ready for occupancy house n lot in taguig? Hi Bon! Yes we have RFO homes at Pacific Residences Taguig. Bank financing is available for these homes. What is your ideal price range? 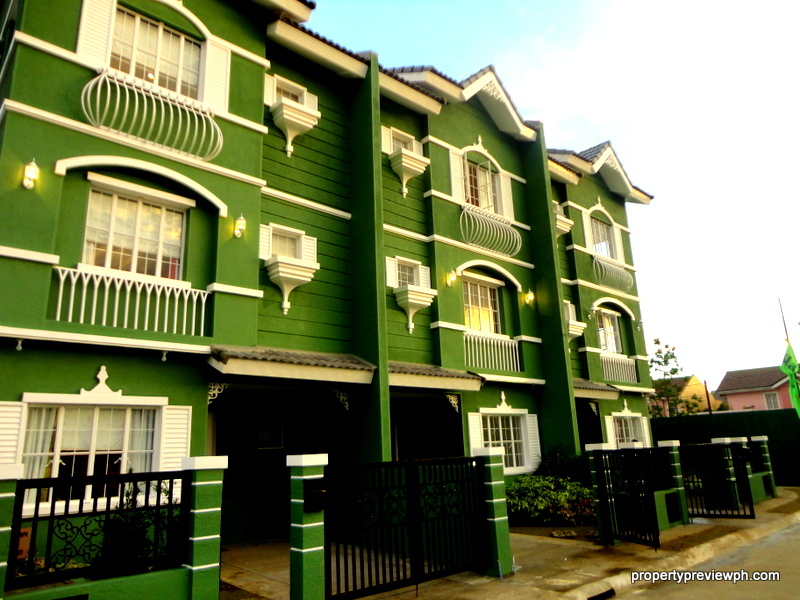 We sent you an email via propertypreviewph@gmail.com. for 14 m is it the right price ?